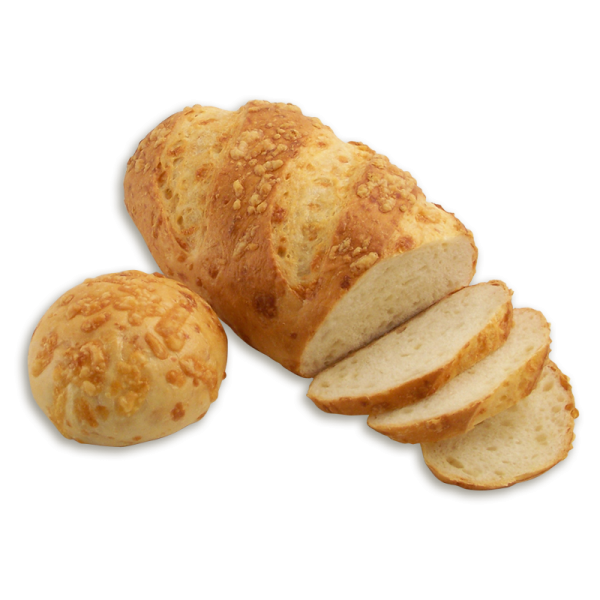 Tangy asiago cheese runs throughout the loaf, then we sprinkle more on top for added flavor and texture. Slice in wedges and serve alongside pasta dishes. Also great for adding extra flavor to sandwiches. 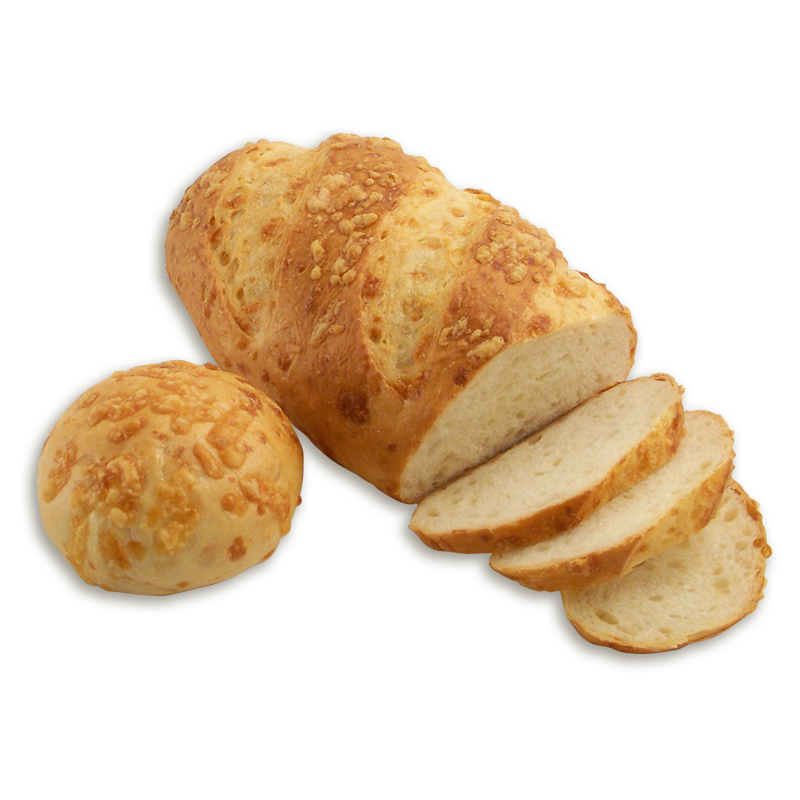 UNBLEACHED UNBROMATED WHEAT FLOUR (WHEAT FLOUR, MALTED BARLEY FLOUR), WATER, ASIAGO CHEESE (CULTURED MILK, ENZYMES, SALT), SALT, YEAST.